Made with fresh ground beef delicately seasoned with herbs & spices. REAL mashed potatoes topped with our own special gravy. Served with green beans, roll & butter. Generous servings make this a truly hearty meal! Served 5:00pm until sold out! Roasted to perfection served with choice of one side & one salad with a roll. Sides: Baked Potato, Steamed Veggies, Black Beans & Rice or Fries. Salads: Garden, Caesar or Homemade Slaw. Our Italian specials are covered in homemade sauces & served with a garden salad & roll. Fresh ground beef seasoned with tomatoes & spices. Simmered slowly to that "just right" taste. Fresh filets of fish of the day, lightly battered & topped with Marinara sauce, Parmesan & Provolone cheese. Served with a side of spaghetti with meat sauce. Tender chicken breast lightly battered & topped with Marinara sauce, Parmesan & Provolone cheese. Served with a side of spaghetti with meat sauce. 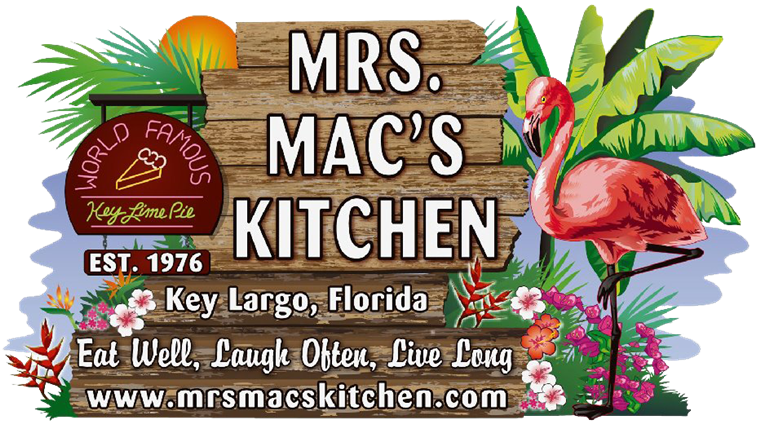 Thursday, Friday, & Saturday - "Seafood Sensation"
APPETIZER ONLY Straight from the Bahamas with freshly ground conch, peppers, onions & seasonings. APPETIZER ONLY Fresh, Pink & Steamed in Old Bay, and chilled. Served with Our cocktail sauce. Fresh from the docks! Lightly battered deep-fried Fish & Shrimp, Conch Fritters, Conch & Shrimp salad, Crab Cake & Steamed Shrimp make this a hearty meal. Fresh filets stuffed with homemade crab meat stuffing & topped with our mushroom sauce. Fresh shrimp sauteed in garlic, butter, wine & herbs. 4 Shrimp, 3pc. Lobster bites, & 1/4 lb. Fresh Fish. The above combo sauteed with garlic butter, wine, scallion & fresh mushrooms. Served over rice as the side. Broiled Shrimp and Fish with a grilled crab cake and 1/2 stuffed FL Lobster. Spicy & salty, just how the Cajuns like 'em. Fresh Fish, Shrimp & Lobster in Our English Style batter.